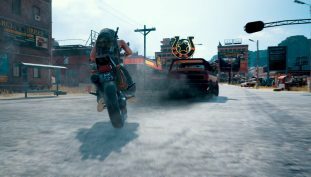 PUBG PC players receive another update on the test server. 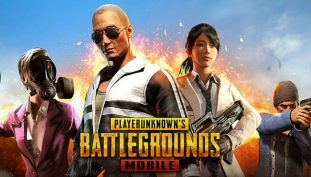 Hardware bans added to PUBG’s anti-cheating system. Latest PUBG PC update adds a new weapon and a new vehicle. 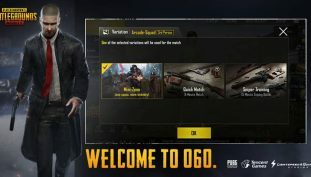 PUBG’s Xbox One version getting dynamic weather and bullet penetration in upcoming update. PUBG Corp. reflect on the title’s first event pass and Sanhok map. 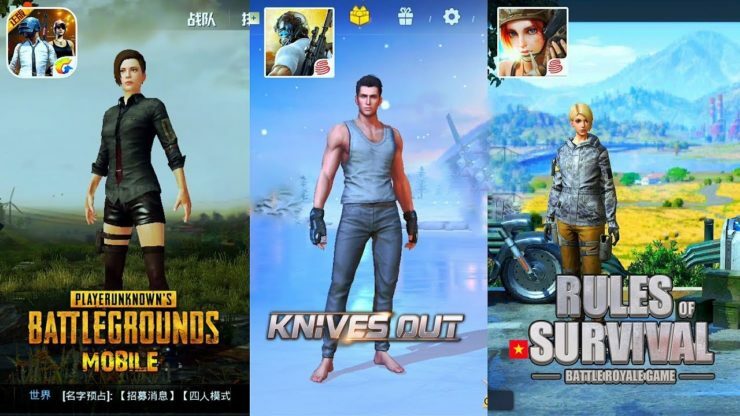 PUBG receives a new map. PUBG Corp. drops a hotfix for PlayerUnknown’s Battlegrounds. 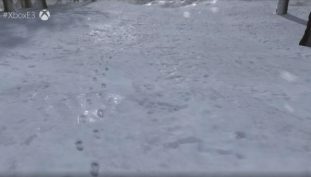 Microsoft teases some new PUBG content coming to the Xbox One. 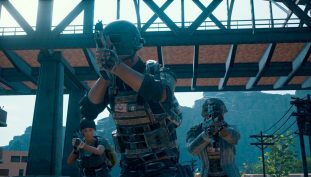 PUBG Xbox One patch 15 focuses on Miramar map.